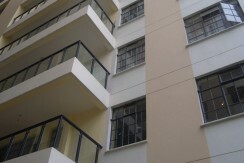 Kilimani. 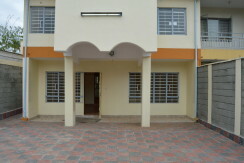 2 & 3 Bedroom, Dsq Apts. 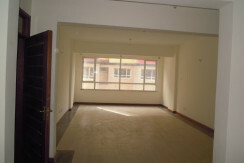 4bedrooms ensuit, with servant quarter for two, ample parking in a convenient address. 2600 Squire feet (s.f)) at Kshs.150/= per squire feet (p.s.f). 475 Squire feet (s.f)) at Kshs.130/= per squire feet (p.s.f).